Modern business brands have a great deal of choice when it comes to their operating model. From marketing software packages to email accounts, cloud applications and messaging outlets that promotes a name to the consumers, companies are spoiled for choice in 2018. Yet for quality and quantity, it is fair to argue that Google can cater to all of these concerns under one single banner. How can that be achieved exactly? Here we will outline the significant role this service can give to your enterprise. The small details can be incredibly important when it comes to the standing of your business profile. Apps such as Gmail, Google Calendar, Drive and Docs ensure that a brand can tap into updated software applications that are state of the art. The backup features and notifications are all part of a model that promotes efficiency at every turn where no stone is left unturned for owners and marketers striving to gain the edge on the competition. Whilst businesses clamor to achieve that number one ranking that achieves a majority of traffic to competing brands, the snippet profile is a great window that gives consumers the vital information they are seeking. 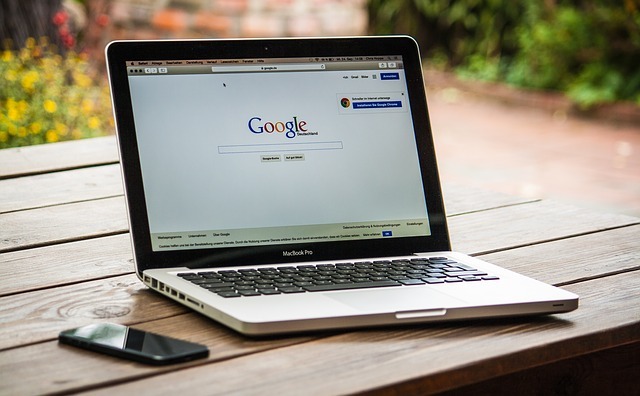 From the name to the URL, the physical address to the phone number, opening hours and user rating, the Google snippet is the perfect vehicle for a market that wants to know a handful of facts and nothing more. Google Adwords helps to cut the middleman out the matter when advertising to a community of people. Finances are totally controlled by the brand as they set their own limits according to revenue and what’s more, they can select the categories of people to see their messaging. Demographics are selected according to geographic locations with the postcode data, ages, genders and other preferences all sorted into the equation. Sourcing this expertise when it comes to targeting advertising would usually cost a great degree of money. Google+ might be low down on the list when it comes to social media, yet it is still part of the equation where Google accounts can be marketed to for the purposes of brand messaging. From videos to articles, PDF files and audio interviews, these snippets can be delivered in real time on the feeds of consumers. Google Analytics helps to provide brands with comprehensive reporting on the results of their digital campaigns. From open rates to click-through data and demographic engagement, a business can earn a tangible gauge to their success or failure.